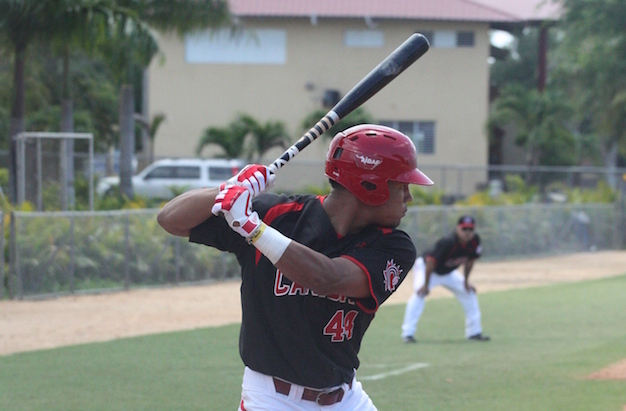 LAKE BUENA VISTA, Florida- It wasn’t pretty for the Junior National Team today as the Houston Astros prospects pounded out 16 hits scoring 16 runs to defeat the juniors by a count of 16-3. 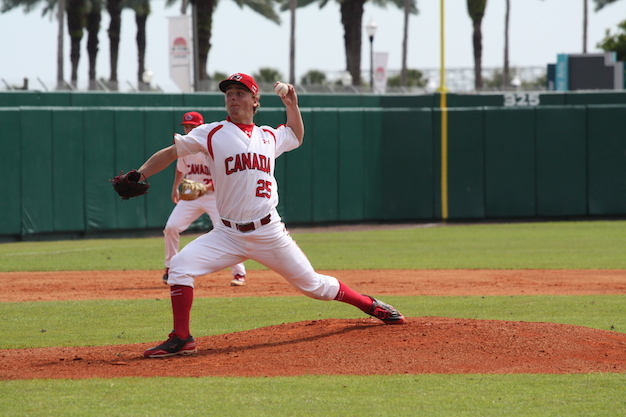 OTTAWA- Teammates on both the 2011 and 2012 editions of the Junior National Team, Arizona State Sophomore Ryan Kellogg (Whitby, ON) and Stanford Freshman Cal Quantrill (Port Hope, ON) will go toe-to-toe Friday night (9pm ET/6pm PT) in Palo Alto, California in a key Pac-12 Conference match-up. 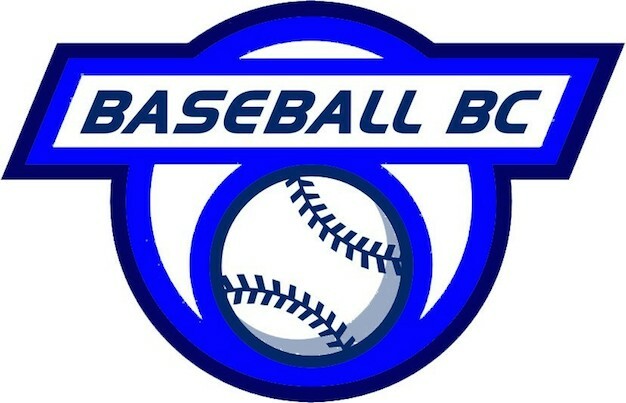 LAKE BUENA VISTA, Florida- Josh Naylor (Mississauga, ON) belted the Junior National Teams first home run of Spring Training, a solo shot, but it wasn’t enough as the juniors fell to the Detroit Tigers prospects 9-5. 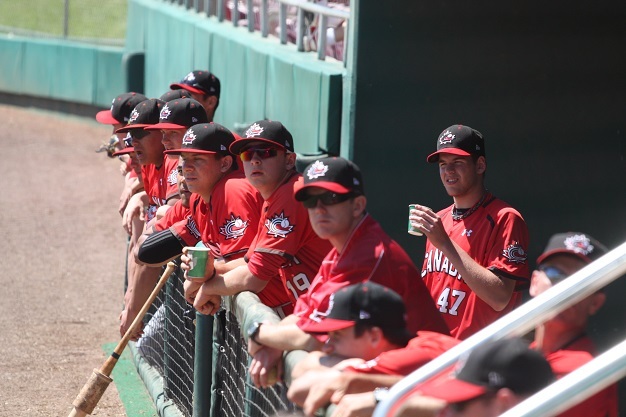 DUNEDIN, Florida- The Junior National Team travelled to the spring training home of the Toronto Blue Jays earlier today, but were only able to get two innings in against the Jays extended prospects before rain caused the cancellation of the remainder of the game. 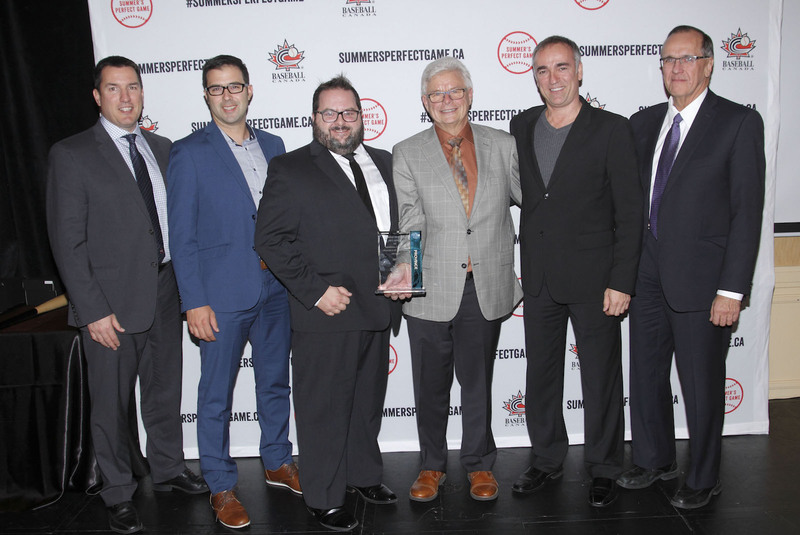 “Get to know your PSO (Provincial Sport Office)” is a new feature on baseball.ca that will provide an informative look at each of the ten Provincial Baseball Organizations throughout Canada. 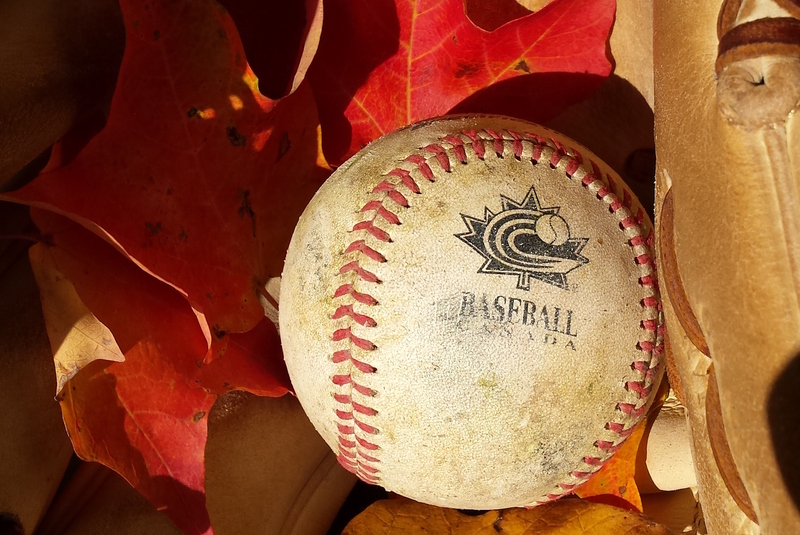 The 2014 baseball season has already begun for some provinces, while others are still counting down the days until they can get on the field. 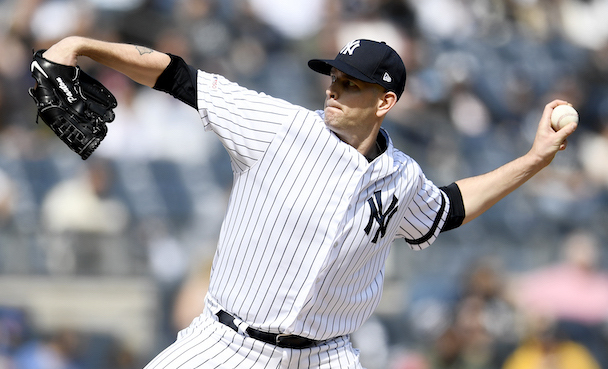 Either way, baseball season is upon us so let’s take a closer look at the organizations that help bring baseball to communities across our country! 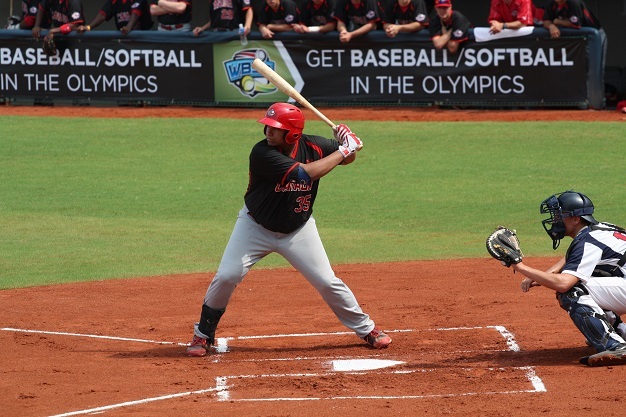 LAKE BUENA VISTA, Florida- A bases loaded walk in the top of the seventh brought in the go-ahead run and the Washington Nationals prospects added two more in the eighth as they defeated the Junior National Team 5-2 at ESPN Wide World of Sports. 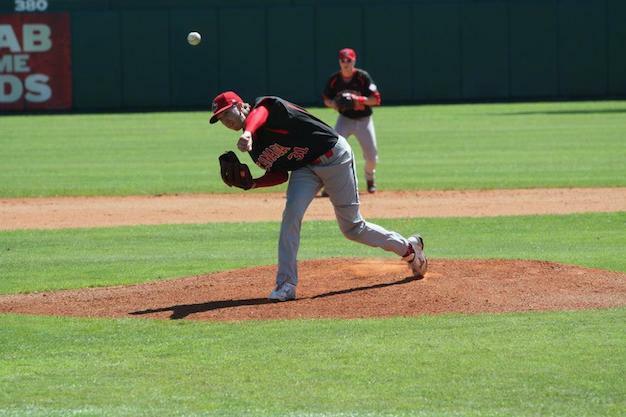 LAKE BUENA VISTA, Florida- Lake Sumter Junior College erased an early deficit and scored eight unanswered runs as they defeated the Junior National Team 8-4 in Spring Training action at ESPN Wide World of Sports. 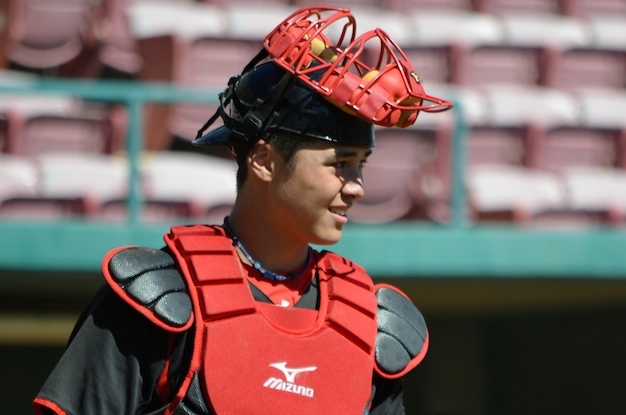 LAKE BUENA VISTA, Florida- Four weeks after departing the Sunshine State, the Junior National Team has reconvened in Florida for the annual Spring Training Camp where they will play an eight game exhibition schedule. They got right down to work today with a pair of games on the grounds of ESPN Wide World of Sports at Walt Disney World. 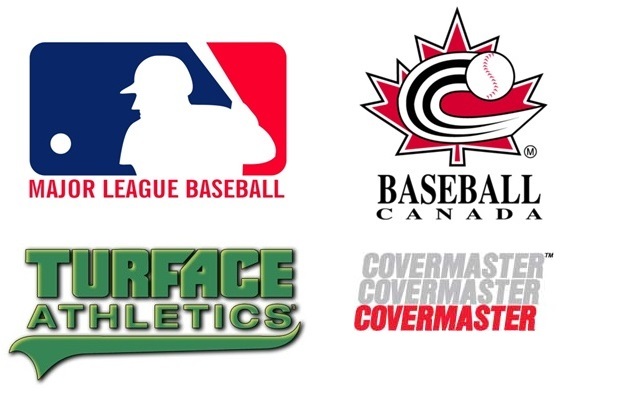 OTTAWA- Baseball Canada in partnership with Major League Baseball, Turface Athletics and Covermaster are proud to present the 1st Field and Ballpark Maintenance Clinic Series. 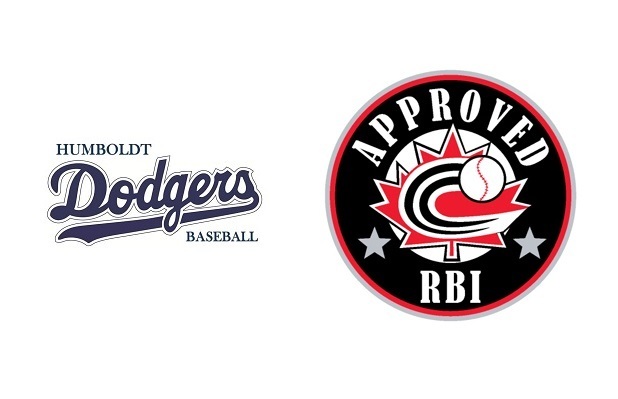 Humboldt Minor Baseball now RBI Approved! 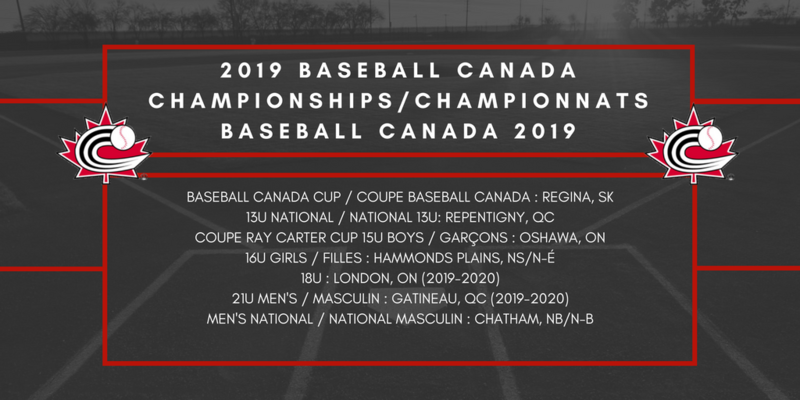 OTTAWA- Baseball Canada is pleased to announce that Humboldt Minor Baseball has achieved the required elements of Baseball Canada’s Reaching Baseball Ideals (RBI) Program and is now RBI Approved.